It seems like the ultimate test of endurance…working towards that first 10k. I mean, 1k is good. 5k is great…but 10K is legit a milestone! It feels like so much work to get to this first milestone…well, because it is, right? But when you do, it’s one of those unforgettable moments of complete accomplishment and satisfaction. I’m not gonna lie, I think I shed a tear when I saw that last 9,999 flip over to 10k! The thing is, though…social media can easily lead you to get hung up on vanity metrics; that is, focusing on the numbers of followers & likes. The truth is, this is just ego, and outside praise that doesn’t add up to much if you’re not getting the right audience. If you’re using Instagram For Business, then you know it carries little to no weight if these followers don’t convert into more. That is, paying clients & customers, and raving fans. Well, I’ve done this in multiple brands of my own and for my clients over @AgencyInTheCity. Instagram has been the leading platform for me building this brand. This isn’t solely because of the massive following I’ve built. It’s because of the engaged and targeted audience I’ve grown. But it isn’t just their engagement with me…I engage with them, too! And because of that, we are building strong relationships & bonds that will last for a very long time! You will hear me go on and on about engagement - because it’s the Algorithm Slayer! No matter what happens or updates Instagram throws your way, you will be safe. Here’s the issue with Instagram…most people who want to sell products there just jump onto the platform; no strategy, no plan, no idea what it actually takes to build on the platform. When people approach Instagram this way, it’s a complete waste of time and the results you’re hoping for just won’t be there. It’s not just about posting and showing up. You should be telling a story. Your brand story. Your brand message. In every graphic you post…And delivering that with unwavering consistency; especially when you’re just getting started. 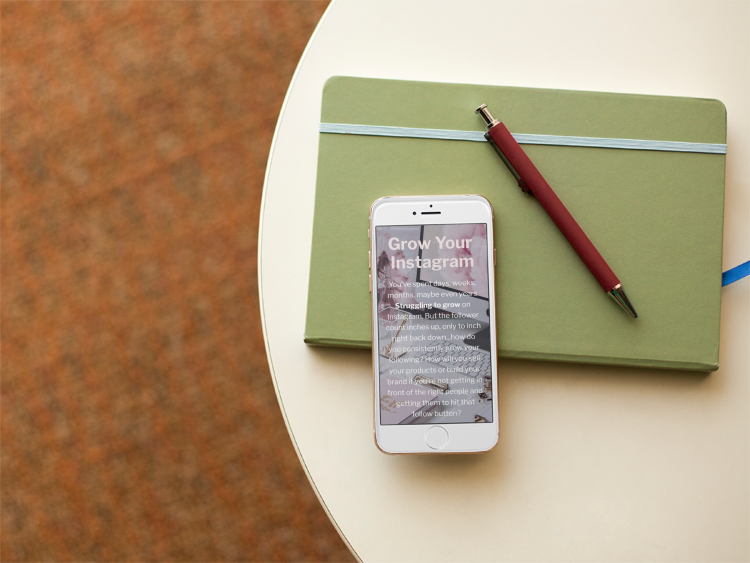 Your Instagram feed should be a representation of the story you want your brand to tell. Make sure that story is one that people show up for, and want to take part in. Here are my tips for growing your Instagram followers that will help you drive sales and conversions in your business with consistency. Your Brand Identity should be crystal clear. This should go without saying. You must gain the attention of your ideal customer and make them stop that endless scroll on the Discover page and hit that follow button. You do this first, through a consistent and attractive Instagram feed. This isn’t just something we tell you for business. Think about your experiences with the brands you love. Go to their pages, scroll through. How many of them are visually appealing vs. unappealing? You should have visually appealing graphics that keep the user engaged and make them want to explore further. Keep a themed brand aesthetic, like the same color scheme or filter. There are literally hundreds of APPS designed to help you with your Instagram. Adobe Spark is one of my absolute favs. You can use the free or paid versions and they’ll do the heavy lifting: putting together content with your brand colors & logo for you! Canva is of course a PGC fav! It’s probably the one we use most, other than Photoshop - which is much more involved. But Canva has thousands of predesigned content for you to use for your feed, stories, blogs, emails - basically wherever you need graphics. GridPost is one of our fav’s for large posts and more artsy stylized posting like you’ll find on our @AgencyInTheCity, @PoshLifeBlingss, and @DiamondGirlsTheMagazine Instagram pages. Branded Content is my absolute favorite when it comes to Instagram. And if you’d like to keep your page from disappearing from using other people’s content, it’s the safest bet! So, you’re probably wondering…what the heck is branded content, anyway? It’s content that you see all over our @ThePoshGirlsClub feed. They have our quotes, memes, and name all over them. They’re designed all by yours truly and every time I post one, we get thousands of likes. But beyond those vanity metrics that everyone else can see are the ones that really matter to me as CEO. That is: post saves, which means people love our graphics! Our posts generate anywhere from 1500 plus post saves on a given post. We also get hundreds of shares in stories…which means that with each post, our audience (over 20%) is sharing with their audiences! On Every. Single. Post. And this is why the brand grows by the thousands daily. Related: What is Brand Identity, Anyway? 3. That leads me to point 3. Your brand voice should be clear. The mistake that most make is replicating exactly what another brand is doing, that doesn’t fit their voice. For example, if you’re a clothing brand for full figured women, your branded content should be about self-love at any size. Rock your curves - and phrases that go with that market. You wouldn’t have the same quotes that we use here @PGC, because you’re thinking niche! You want your ideal audience to repost your quotes because they resonate with them. If you were to post about entrepreneurship, hustle, etc, then you as a clothing brand for full figured women are missing a huge part of your audience. So don’t get sucked into doing what you see works for others. It works for others because that’s the market they are building. Build your own! This is also one of the quickest ways to grow organically. From time to time, you’ll see us post other brands on our Instagram feed. The reason being that we have large audiences and we are similar communities. The difference though, is our USP & what makes us unique. When we say Collaboration Over Competition, it’s actually what we believe. Because every single person that comes into your brand isn’t your customer. But the ones meant for your brand, whom you provide a solution for, will stay. So find brands that are of similar audiences, and do what’s known as a “shout for shout”. Agree to post for a specific amount of time, and then swap graphics. Set a timer, get the best hashtags & caption together. Also, make sure to include your name in the first line of the caption and then again throughout the post. This way, it’s visible when scrolling the feed. It’s not enough anymore to just get onto Instagram - like, follow, & comment. While this is a good strategy to begin, it’s not sustainable long-term. The truth is, you will have to invest in some paid options if you want to grow and do it quickly. You’ll need training from those who have done it, or perhaps even ads done correctly. The world of Influence & Entrepreneurial opportunity gets bigger and broader each day, and so you’ll need the right tools in advance instead of playing trial & error while the next company invests in themselves. Building a community is not an overnight play; you’ll need time & energy, consistency & determination, and really thick skin! Instagram has as of now, given you two ways to ask questions of your audience. These count as engagement, btw, when used in your stories. Want to know what people think about a new idea before implementing it? Ask your audience! Want to find out why your audience follows you or which product concept they like best? Run it in your stories and ask them! You don’t have to play the guessing game with your customers. Simply use the question feature or polls feature for feedback in a simple, quick way! This is easy to do in your emails, too! In the email, simply tell the customer to hit reply with their response. Or set the email up so they can answer your question with just a link click. Most if not all will do this if you ask them to. And it takes like, a millisecond. Less time than it took for you to read “millisecond”, lol! People want to know that you care and you’re listening. These are my tips on how I reached my first 10,000 Followers on Instagram, fast! 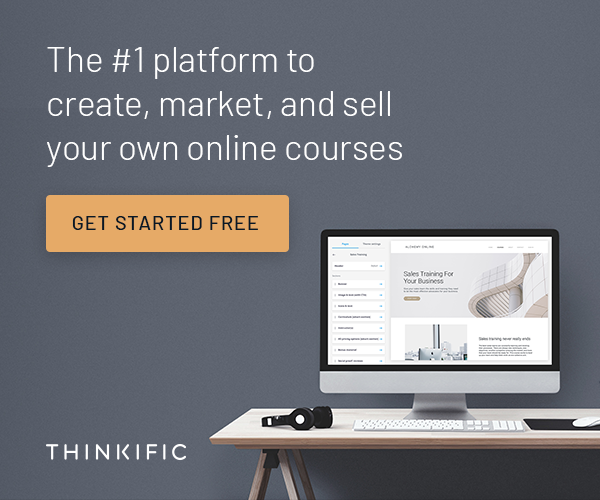 If you want to get more hands on training and information to grow to 10K in under 6 months, you can get in our Instagram Growth Course here. If you’re wondering how big brands like @ThePoshGirlsClub grow so quickly, you’ll learn all the strategies here! I have partnered with many other large female entrepreneurs organizations over the years and we’ve shared strategies & tips and the success of building big brands. I’ve spent over a decade using Instagram for business, before even having a personal page. Before there was Instagram for Business…and I’ll be sharing those tips with you.